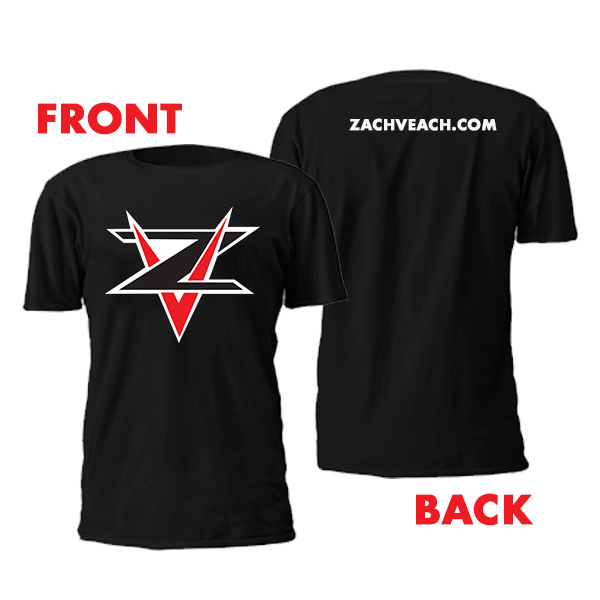 Official Zach Veach Fan T-shirt. Zach Veach logo on front and ZachVeach.com detail on back. 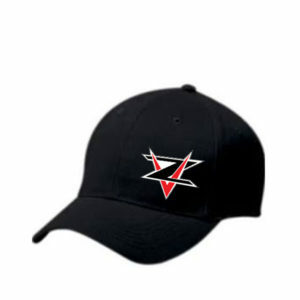 Available in black or white in a variety of sizes. Big congrats to @AlexanderRossi, awesome job today man! Well deserved. Content & media is exclusively owned by Veach Racing Inc. Use permitted only with written consent from Veach Racing Inc.
Website by ADS iT Solutions | © 2009-2018 Veach Racing Inc.